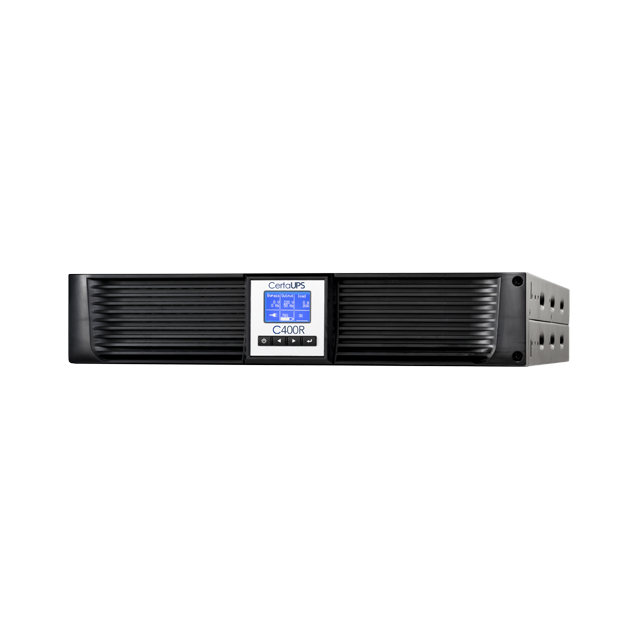 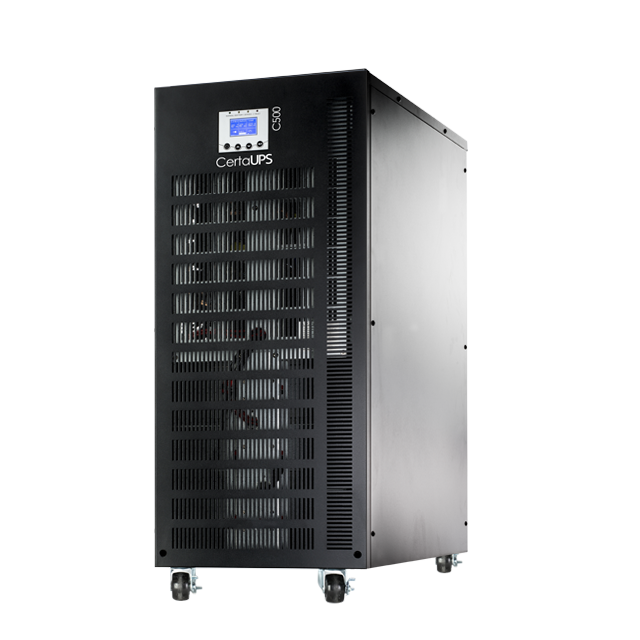 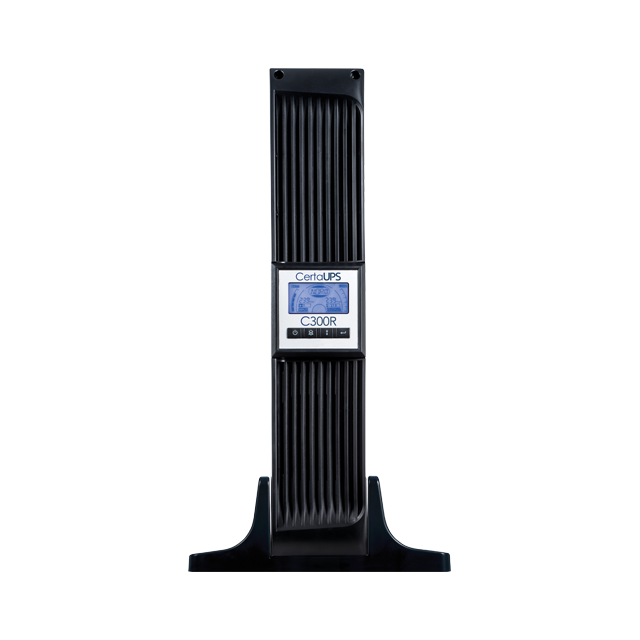 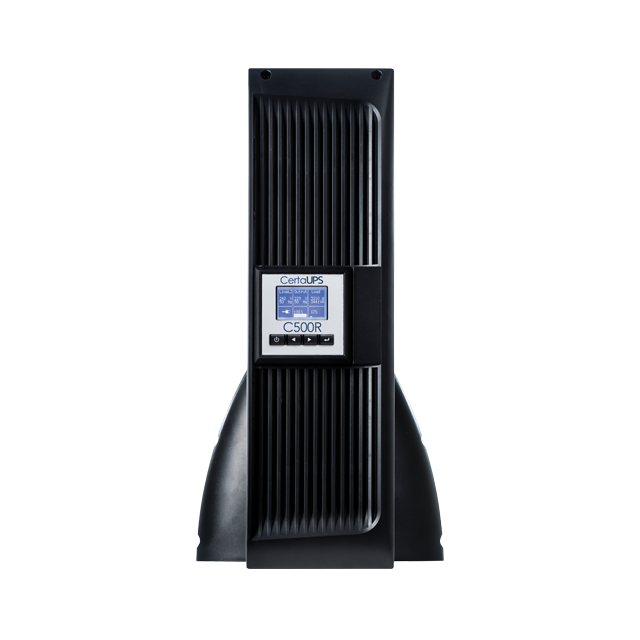 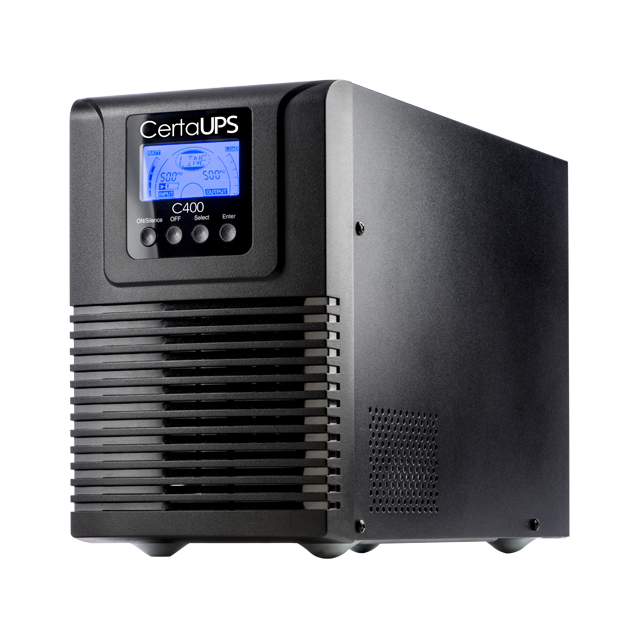 Suitable for a variety of key applications, CertaUPS single phase ups systems have been designed exclusively to deliver industry-leading resilience. 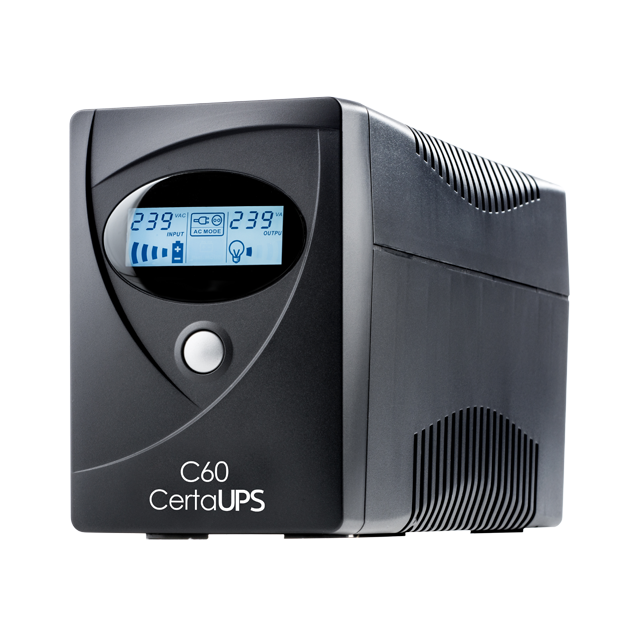 They are among the most highly sought after UPS solutions across all industry sectors including healthcare, councils, IT and data centres. 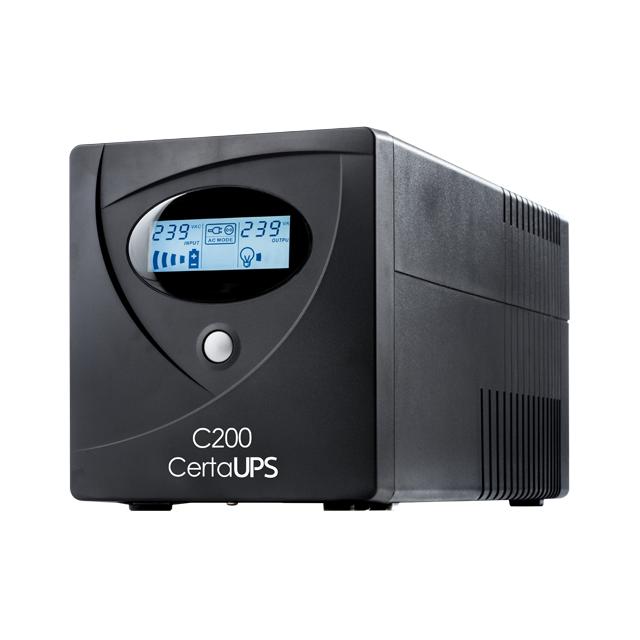 If you can’t find what you are looking for please contact us or find your nearest partner.